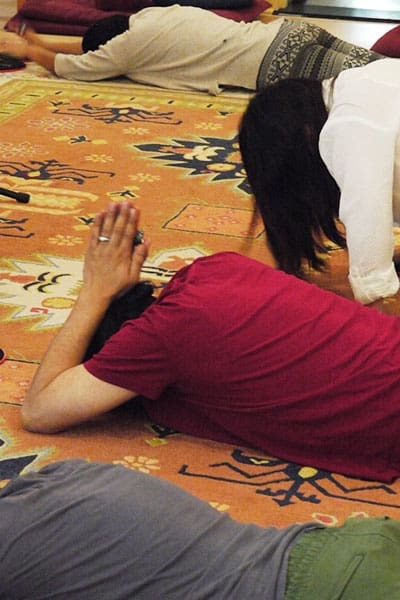 Dates for the First Year retreat (two weeks) are yet to be announced, but will fall sometime between: May 20 – June 8, 2019. An application and interview are required. We are delighted to offer a new program that makes it possible for committed, sincere participants to complete the ngondro, or preliminary practices, of the Longchen Nyingtik lineage in 5 years. Traditionally the ngondro practices are completed during the initial phase of a full-time, three year retreat. Our program, however, is especially designed for lay practitioners with a modern lifestyle, so that they can successfully complete these practices while continuing to fulfill their daily responsibilities. 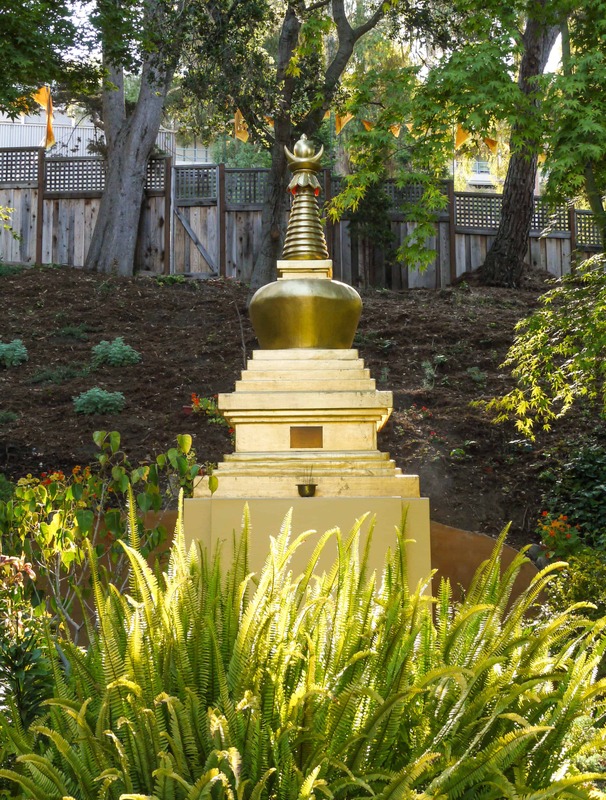 Practice of the ngondro is the entryway to Nyingma practice and provides a direct connection to the Dharma. 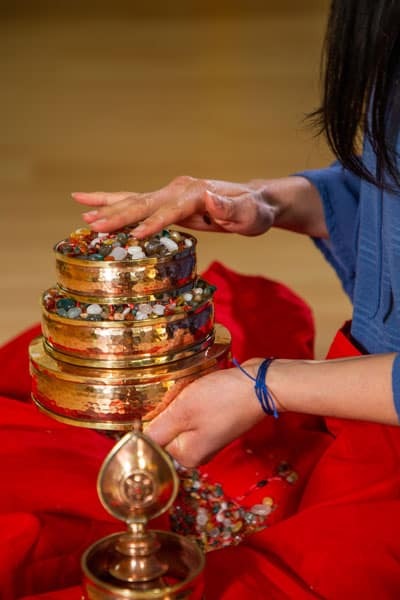 The ngondro purify negativities and accumulate positive merit, cleansing the mindstream and making students suitable vessels for the precious Nyingma teachings. The ngondro are an extremely important, foundational, and transformative set of practices that will reward the genuine, aspiring student of Buddhism. 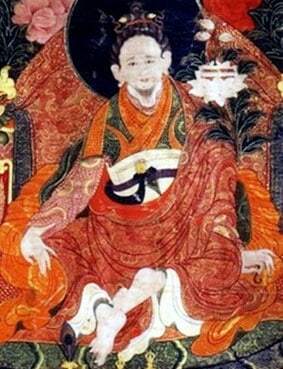 It is held that instructions from a teacher, such as Lama Palzang, are required to engage them fruitfully. These practices are of particular importance for Nyingma practitioners, who should seek to complete them at least once this lifetime. Therefore, this program is highly recommended for longtime Nyingma Mandala Organization students. They are a beginning practice, but also a lifelong one that, through continued and dedicated engagement, expands and deepens one’s connection to the Enlightened lineage. 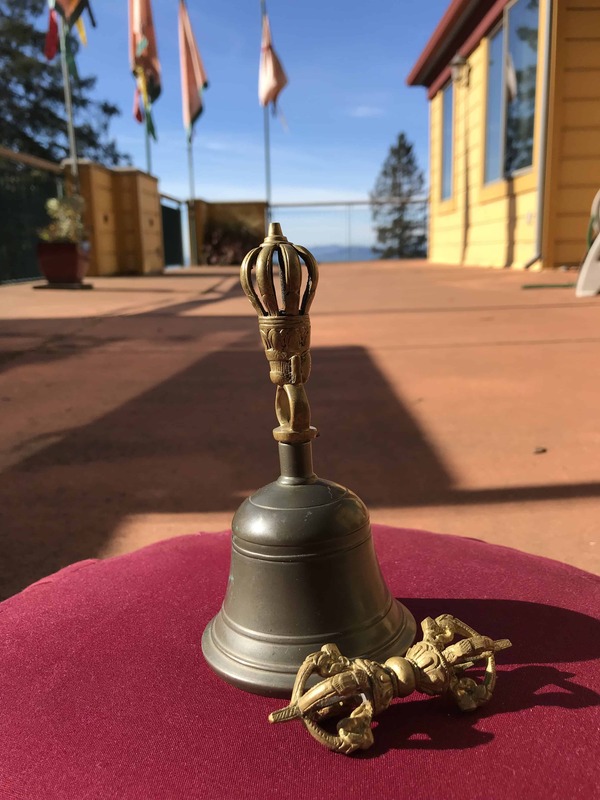 The Longchen Nyingtik Ngondro 5-Year Program at Nyingma Institute includes three aspects: intensive 2-week retreats each summer, commitment on the part of the participant to do ngondro practice for 1-2 hours a day, and an online support group. 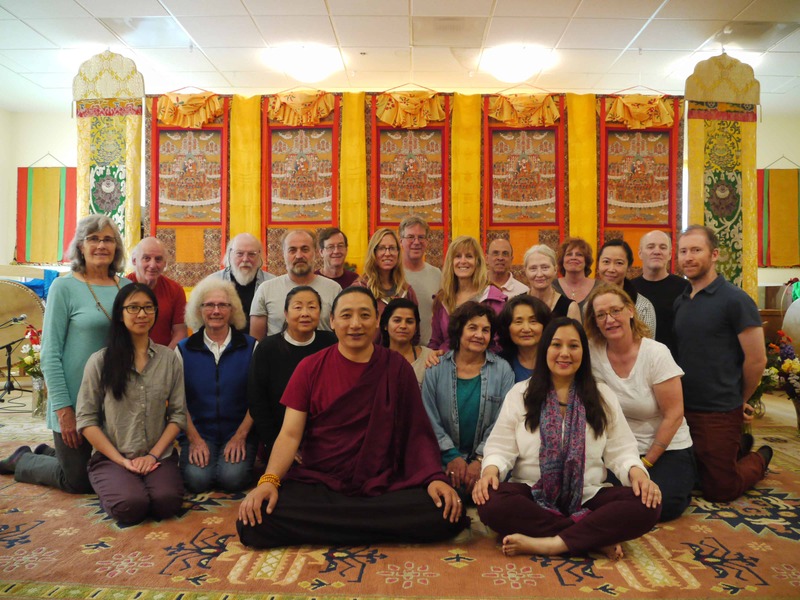 Each summer, a 2-week retreat will be held with Lama Palzang that provides instruction and practice materials. Over five consecutive summers, we will cover the five parts of the ngondro: refuge, bodhicitta, Vajrasattva, mandala offering, and guru yoga. These 12-day retreats will include guided group practice, prayers from the Longchen Nyingtik Ngondro text, and clarification so that you can confidently engage in individual practice. Participants should be prepared to set aside 1 to 2 hours each day exclusively for ngondro practice, in order to complete each set of 108,000. 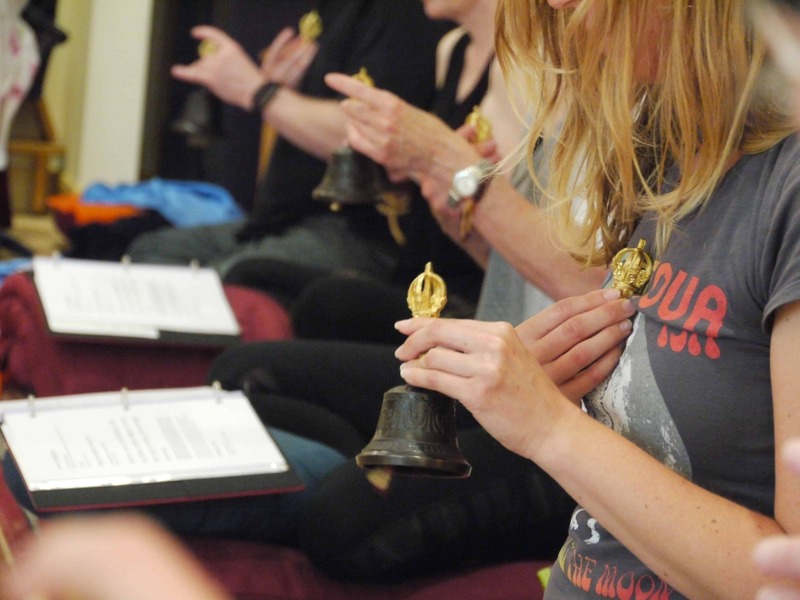 These practices help you establish a firm foundation for a lifetime of Dharma practice. Participants will also be included in a private online support group, where issues can be addressed on an ongoing basis. Questions, obstacles, and solutions can be freely shared with the group and with Lama Palzang. There will also be an online group check-in scheduled every 2 months. As preparation for this unique program, students are encouraged to study The Words of My Perfect Teacher composed by Patrul Rinpoche and The Guide to the Words of My Perfect Teacher composed by Khenpo Ngawang Pelzang. 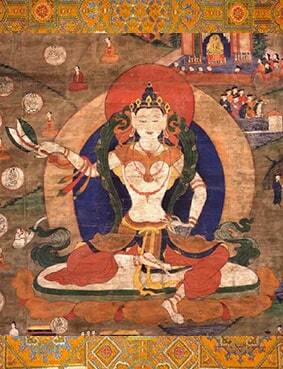 These texts describe in detail these powerful teachings intimately connected to Guru Rinpoche, Yeshe Tsogyal, Longchenpa, and Jigme Lingpa. The principal recitation text used throughout this program will be Jigme Trinle Ozer’s text, “The Excellent Path to Omniscience: The Dzogchen Preliminary Practice of Longchen Nyingtik.“ Jigme Trinle Ozer, also known as the first Dodrupchen Rinpoche, was one of the two main students and lineage holders of Jigme Lingpa, the revealer of the Longchen Nyingthig cycle of treasure teachings. This lineage of realization passes down through illustrious and extraordinary masters to Tarthang Rinpoche. 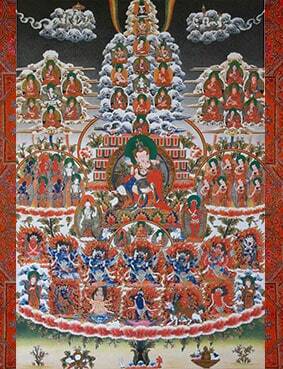 Lama Palzang, the instructor for this program, holds four streams of the Longchen Nyingtik lineage within the Nyingma tradition which qualify him to serve as a guide for these practices: the Nyoshul lineage through Chatral Sangye Dorje Rinpoche; the Dzogchen lineage through Khenpo Chodrak Rinpoche; the Dodrup lineage through Jigme Tenpa Dargye Rinpoche; and the Adzom lineage through Tarthang Tulku Rinpoche. Summer retreats are 2 weeks long. On the first day, the retreat starts at 10 AM. After that, we begin each morning at 7 AM with morning practice. Non-Residential participants should attend each day from 10 AM – 5 PM. Sunday is a day off. The retreat includes instructions, guided group practice, opportunity for questions, and work practice each day. Please note that there is a separate materials fee of approximately $250, with some additional optional items. Full participation: $2460/year includes instruction, vegetarian meals, housing during the 2-week summer retreat, and access to the online support group. Non-residental: $1660/year. This option is for commuters who live nearby and do not need housing during the 2-week retreat. Scholarships: A limited amount of partial scholarships are available. Please contact us in order to apply. We welcome and encourage you to practice dana, or generosity, by sponsoring others to participate; donating towards scholarships is a meaningful, beautiful way to support practitioners. 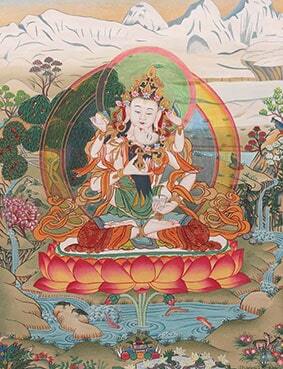 This retreat is suitable for Buddhist practitioners. An application and interview are required. Please download the form here and send your completed application to us (email is specified on the form). Can I opt for an expedited format? If you are interested in an intensive 3-year track, or in a extended residency at Nyingma Institute in order to practice intensively, please contact us in order to learn more. There may also be an opportunity to practice the final set of ngondro together at Bodh Gaya, site of the Bodhi Tree and of the Buddha’s Enlightenment. Can I start in summer 2019 (or any later year)? Yes. Please contact us to learn more.